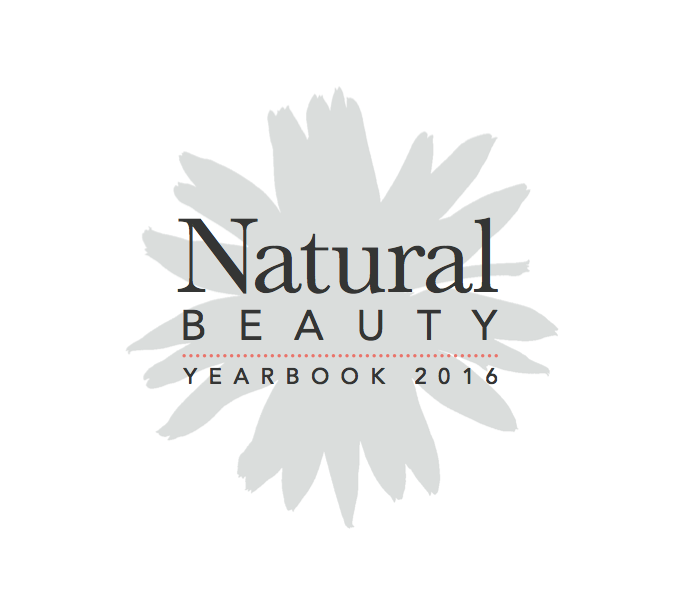 This month saw the launch of the fabulous 2016 Natural Beauty Yearbook. Packed full with interesting insight, forecasts and trends, I am proud to say that it is yet another ‘job well done’ by all of the team at Diversified. Now it’s time to turn our attention to the next phase of this publication’s life – the biannual Natural Beauty News supplement, which will step into the shoes of its retiring Yearbook sister, and pick up the pace with the first edition set for March 2016. I’ve had a delicious run of articles published of late in a beautifully mixed array of magazines, so I thought the only polite thing to do is share them with you on here.